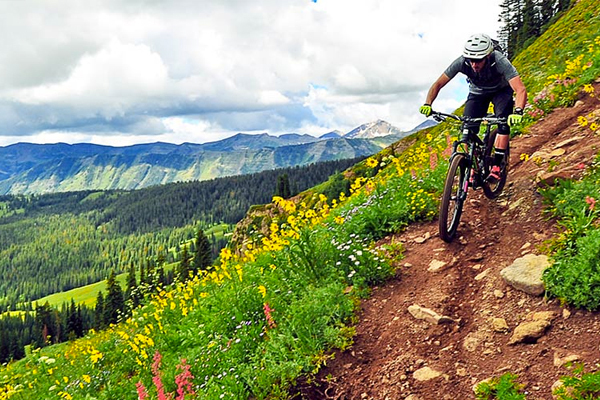 Crested Butte, Colorado is ingrained in mountain biking history. Since the late 1970’s people have ventured into this area of the Rockies on mountain bikes. A look at the fifth round of the Enduro World Series, and a look back at the esteemed history of the region as a prelude to the 2015 Yeti Cycles Big Enduro.